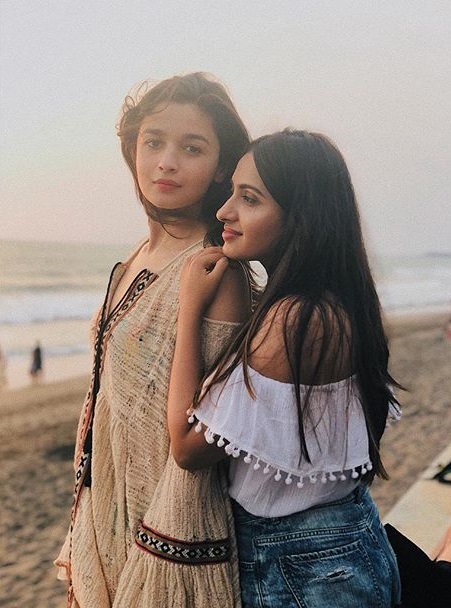 Actress Alia Bhatt takes a break from work, she spends some good time with her close friend, Akansha Ranjan Kapoor in Bali. She posted several pictures picture on Instagram. This photo which was posted on Instagram as well, she wrote, "I am better when I'm with you."